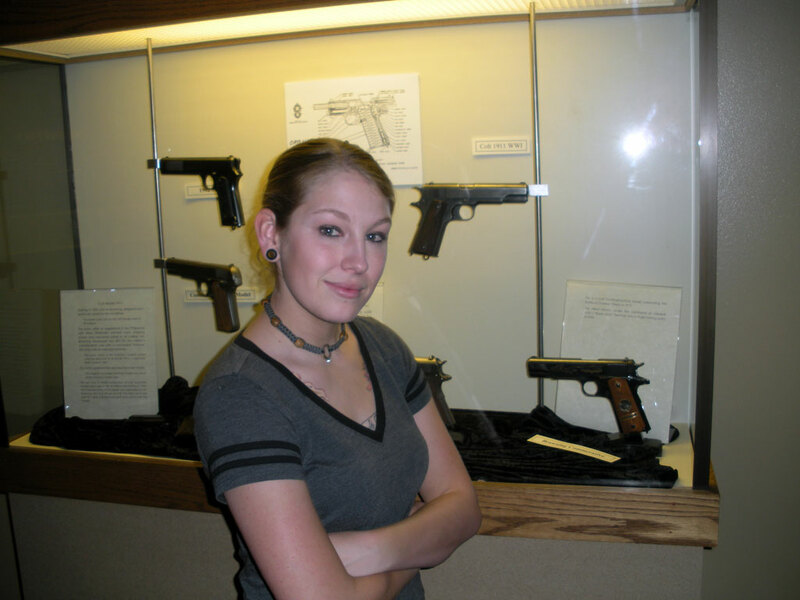 Bethany Miles has worked in the firearm industry as a range safety officer for indoor ranges, retail, as a certified pistol instructor, and a gunsmith machinist for custom shop M1911’s. She joined us in late 2011 and quickly became the primary face of AGC. In addition to her help with SHOT Show coverage, you can see many of her videos on our humble YouTube site.